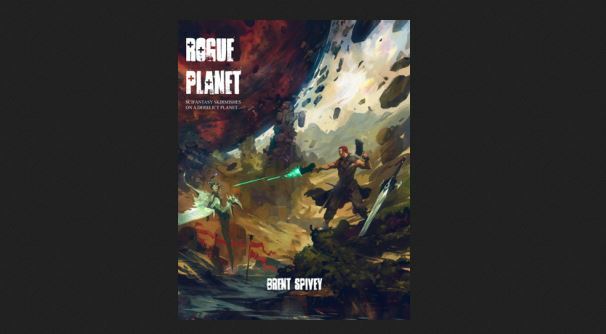 Bombshell Games' Rogue Planet is now available in print version with two versions available. (Personally, even in this electronic age, I still prefer actual books to just e-versions) The two different versions are the regular, and then the full-color. 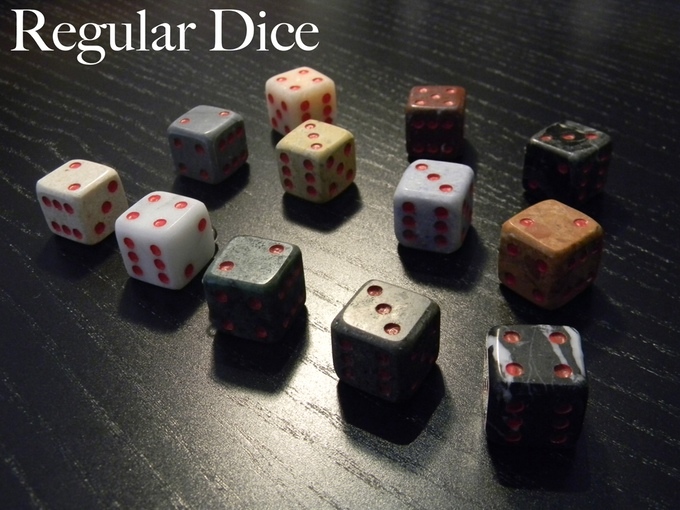 Bombshell Games has a 25% off sale going on for Rogue Planet and Mayhem going on now until the 5th of January. So if you're looking for sci-fi or fantasy mass battles, they've got you covered. Go pick up one of the games (or both) for cheaper than usual. 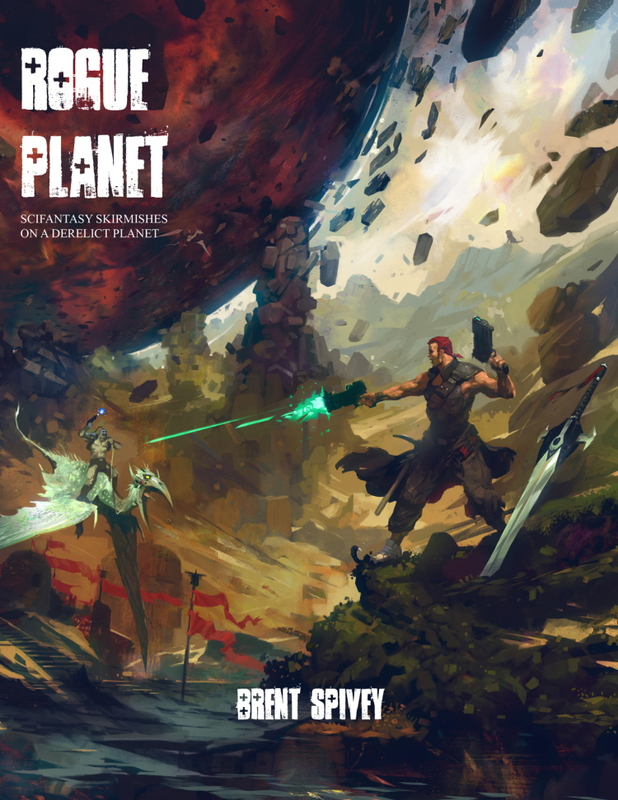 Bombshell Games has their latest miniatures game release, Rogue Planet, available now for your purchasing and playing pleasure. 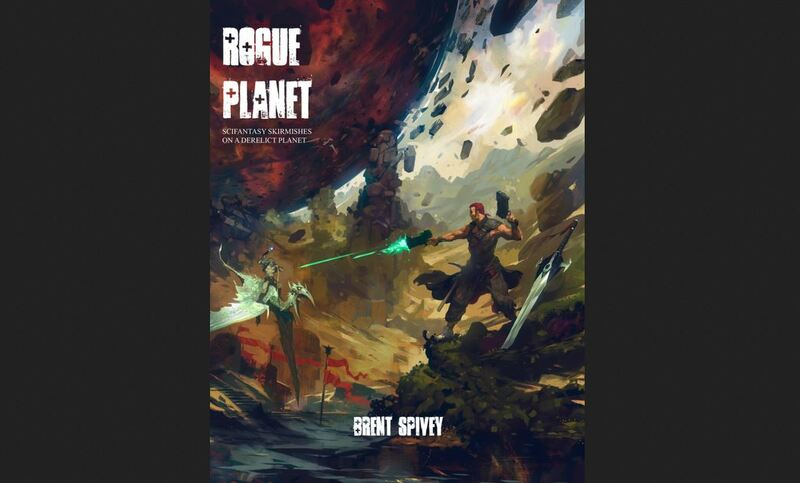 That’s right, ROGUE PLANET is available on Wargame Vault for just $9.99. How’s that for a healthy, calorie-free, holiday treat? Stop by and get your copy today. See you planetside!